We spend 41-50% of our lives at work. 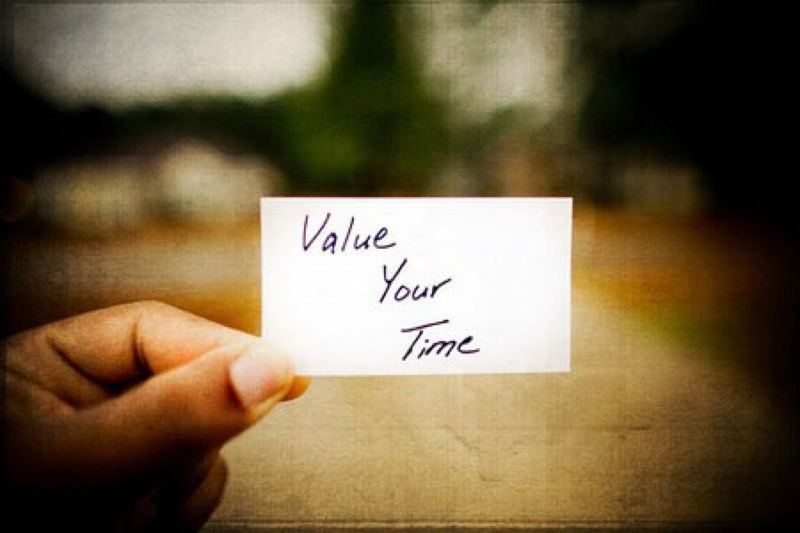 How much value do we give to our time? How much value do we give to our life? There’s an ancient story about a king who wanted to see his land. It had been many years since he rode the boundaries of his kingdom and made contact with his people so he gathered is Royal Guard, left instructions for his son to govern affairs while he was away and left. He rode in a white chariot inlaid with gold and pulled by four magnificent white stallions bred from a long line of champion horses, each flawless and every inch the picture of an equine athlete. For many months he rode the land, meeting the people, examining the borders and renewing old alliances. One day he was caught out on the open road in a thunderstorm. The rain sunk the road into a quagmire of mud and it was not long before the wheels became stuck fast. The horses strained and whinnied but they could not free the chariot from the mud. The Captain of the guard urged them to give more. They stamped and laboured, sinews and muscles rippling to no avail. Eventually the Captain stopped unleashing the horses to rest a while. – “Please” replied the farmer. At that moment the King appeared. He nodded his assent to the Captain and the farmer tethered his horses to the carriage. When they were attached the farmer stood between his two faithful steads. He put his head between theirs and whispered to them softly so that only they would hear. He then stepped back and called the command and the two horses as one pushed against the muddy soil. At first it seemed that they would suffer the same fate as the king’s horses but then the wheels began to move. The farmer called his encouragement, the horses pulled harder and the carriage shifted forwards. One final call, the wheels lurched free of their vice and the carriage was once more on the road. All were astonished. The farmer smiled “no Sire. I simply reminded them that they are brothers and that if they pull together as one they are far stronger than any four horses who pull as individuals”. When we are living our Purpose we are no longer fragmented. All parts of ourselves are pulling together to the same ends. The same is true with a team. A group of people who share a common compelling Purpose is unstoppable. In films we see this scenario played out constantly… a group of scrappy rebels fighting against the big machine state, under-resourced and outnumbered and yet prevailing through superior grit and ingenuity.. Star Wars, the Matrix, Braveheart to name but a few. It is rare to find this quality in organisations but when it is cultivated the results are astonishing. Purposeful organisations have 9% of the Human Resources costs of non-Purposeful organisations. Why? ‣ When people are deeply committed to their organisation or team they do not take arbitrary sick days. ‣ It is easier to recruit and retain talent. ‣ Talent becomes more talented as the challenges encourage greater resourcefulness. ‣ People are more resourceful and take more time and effort to develop themselves. ‣ They are both fiercely independent and collaborate whole-heartedly. ‣ They do not waste time or money. ‣ They focus on being effective rather than being correct or ‘looking good’. Many years ago I did some work with Peace One Day founded by the wonderful Jeremy Gilley (www.peaceoneday.org). To give you some history, Jeremy, one day, discovered that there has not been a single day of ceasefire in the history of humanity…. not one day in recorded history, when one group has not been at war with another. He was shocked by this discovery and said to himself “let’s have one day. Just one, where nobody goes to war with anyone else. 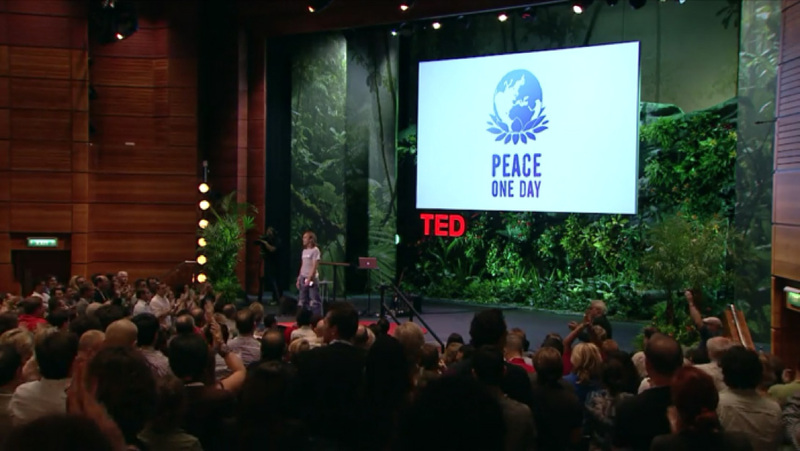 One day of Peace…. Peace One Day”. He had left school at 16 with two O’ levels, one in drama and the other in metalwork. He had no resources, no money, contacts or organisation – just an idea. He started working out of his old bedroom in his mother’s house and for two years he contacted everyone of influence he could think of…. politicians, actors, business people, spiritual leaders, sports people, the UN, everybody. 6 days before the September 11th bombings the United Nations unanimously declared September 21st every year to be Global Ceasefire Day. On that day there are concerts, pledges of peace from people young and old, ceasefire agreements are drawn up and there is a cessation of hostilities around the world. When I met Jeremy he had a handful of people working out of borrowed offices in East London. There was barely enough money to pay people for their food. The person with children got the most money regardless of their role. Purpose, passion and commitment brought them greater and greater exposure and success alongside Jeremy’s extraordinary powers as a communicator. Now the day is celebrated by hundreds of millions of people around the world and it is here to stay. 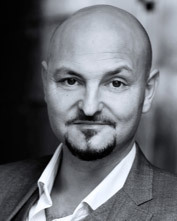 I have worked with some of the biggest names on the planet as far as business and organisations go…. Google, Coca Cola, Unilever, Procter & Gamble, Allianz and even though those organisations are extraordinary and have immensely talented people, I have never seen them emulate the commitment and effectiveness of Peace One Day. Is it the people? I don’t think so. It’s the Purpose.